This week, we're excited to welcome Leslie Jonath to SALT + SPINE, the podcast on stories behind cookbooks. Why do you love to cook? Maybe it helps you unwind after a long day or your family traditions are steeped in food. 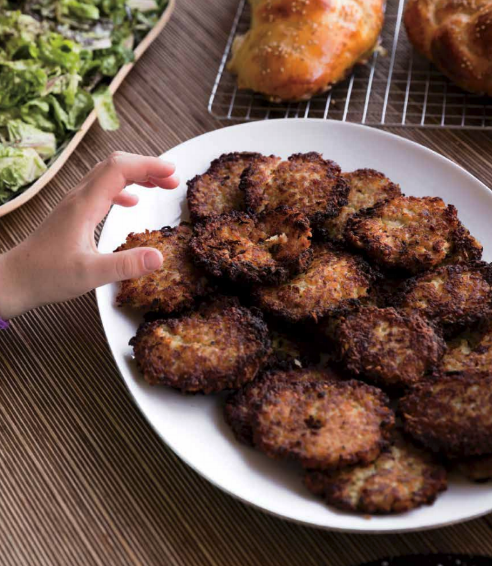 For Leslie Jonath, longtime cookbook producer and author of Feed Your People: Big-Hearted, Big-Batch Cooking and Recipes to Gather Around, food is about friends, family, and an annual vodka-and-latkes party. But the pressure to make a memorable meal can feel daunting. 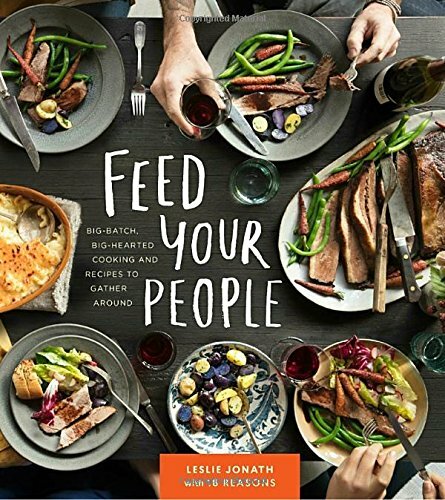 So Leslie set out, in collaboration with the San Francisco nonprofit 18 Reasons, to create a big-batch, big-hearted cookbook full of not only delicious recipes from great chefs and cooks, but helpful tips and insights on successfully feeding your people and having fun along the way. 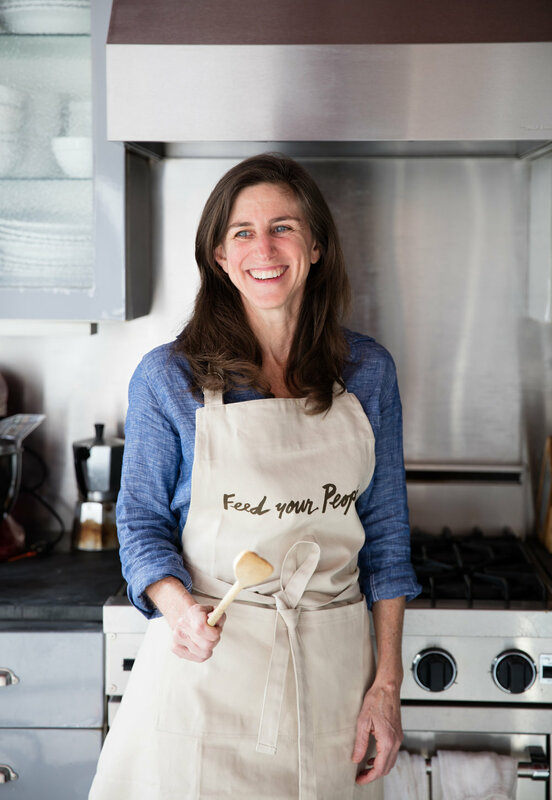 We sat down with Leslie at San Francisco's The Civic Kitchen cooking school to talk about her own personal memories around the table, how cookbooks are changing and what you could serve at a dog’s backyard birthday party.